Bill Moggridge, director of the Smithsonian’s Cooper-Hewitt, National Design Museum and an outspoken advocate for the value of design in everyday life, died September 8th, 2012, following a battle with cancer. He was 69. 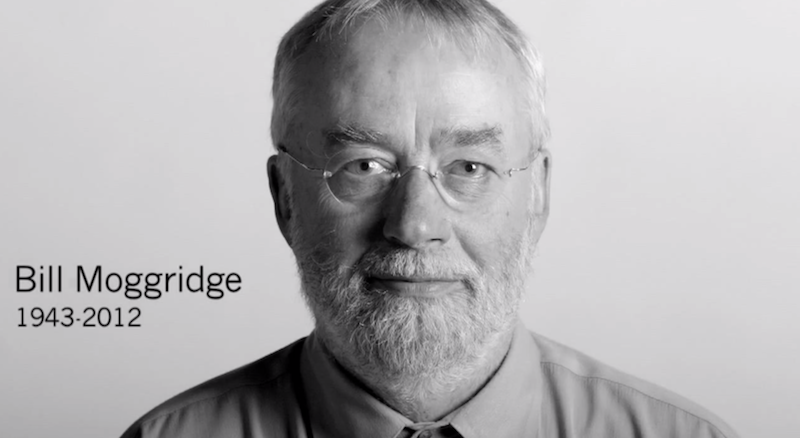 Designer of the first laptop computer and co-founder of the renowned innovation and design firm, IDEO, Bill pioneered interaction design and integrated human factors into the design of computer software and hardware. Bill was a Royal Designer for Industry, a 2010 winner of the Prince Philip Designers Prize, and a 2009 winner of Cooper-Hewitt’s National Design Award for Lifetime Achievement. He described his career as having three phases: first, as a designer; second, as a leader of design teams and; third, as a communicator. Learn more about Bill and his life’s work at the Cooper-Hewitt website.